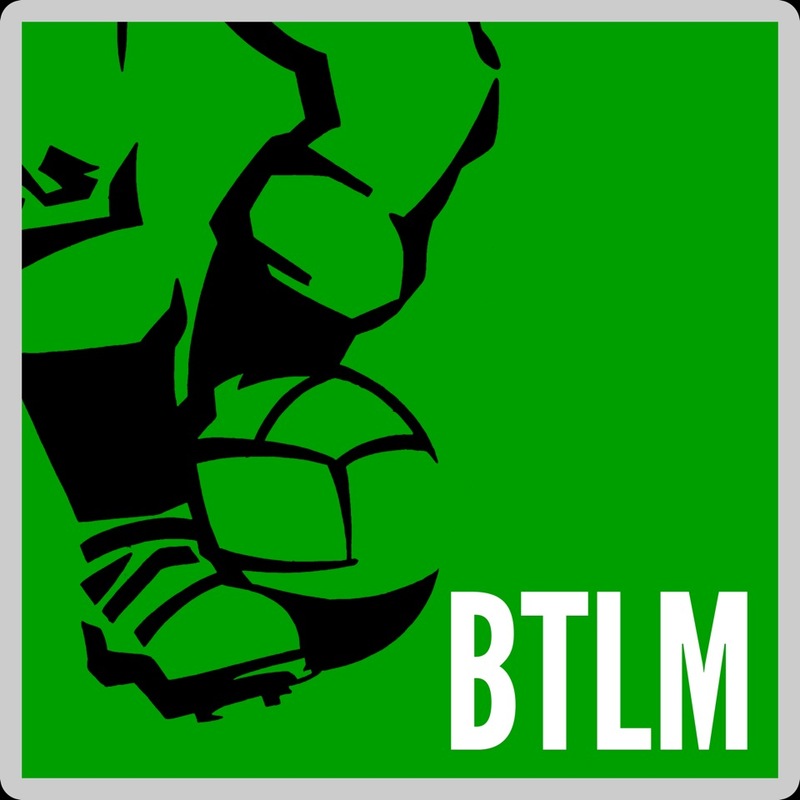 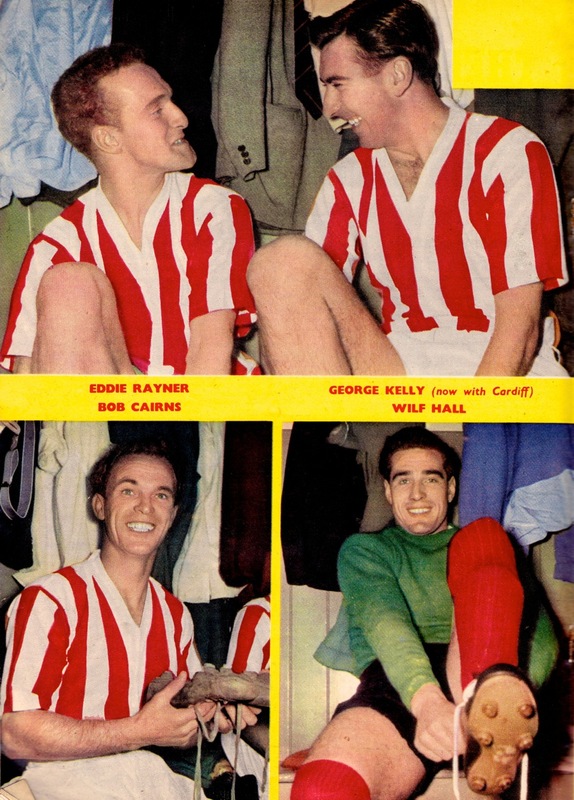 Two decades of retro Stoke City Vintage imagery for you today. 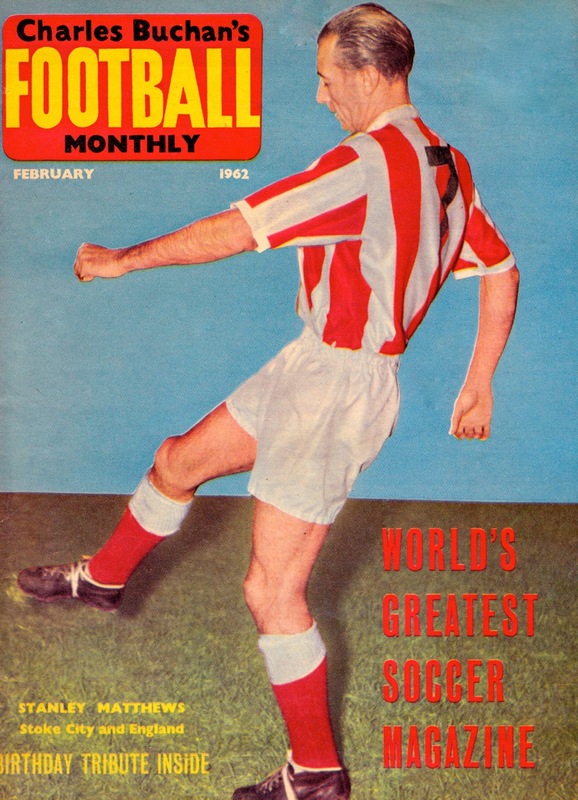 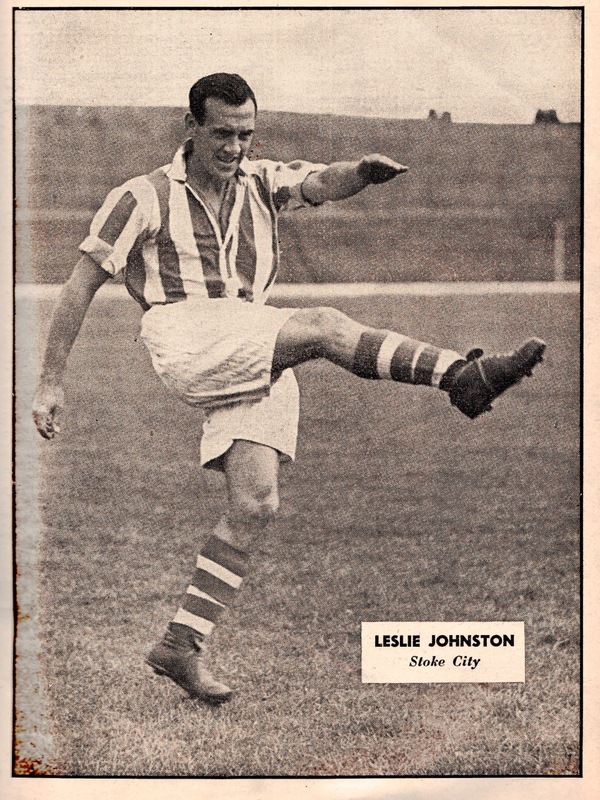 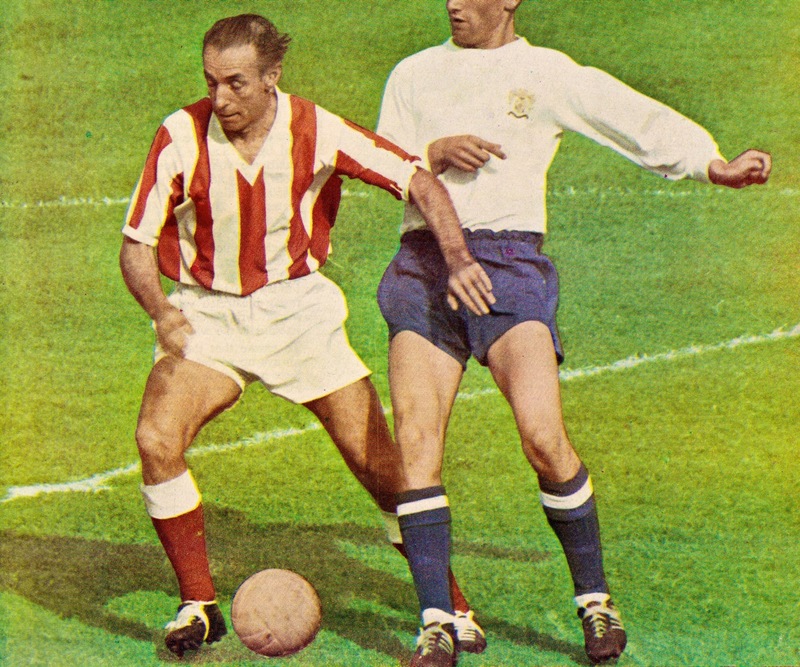 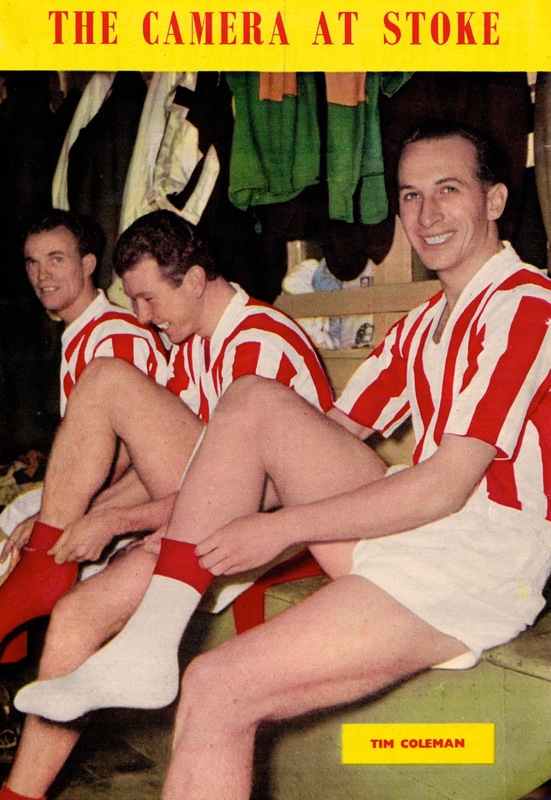 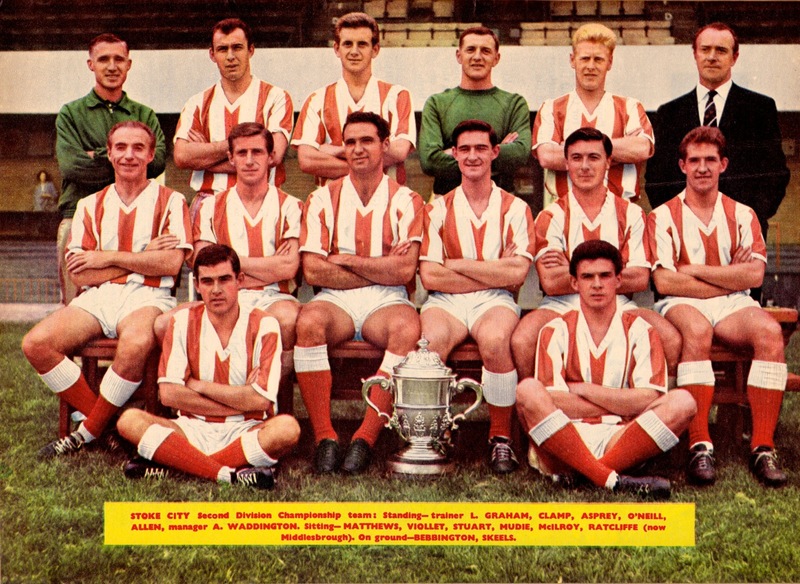 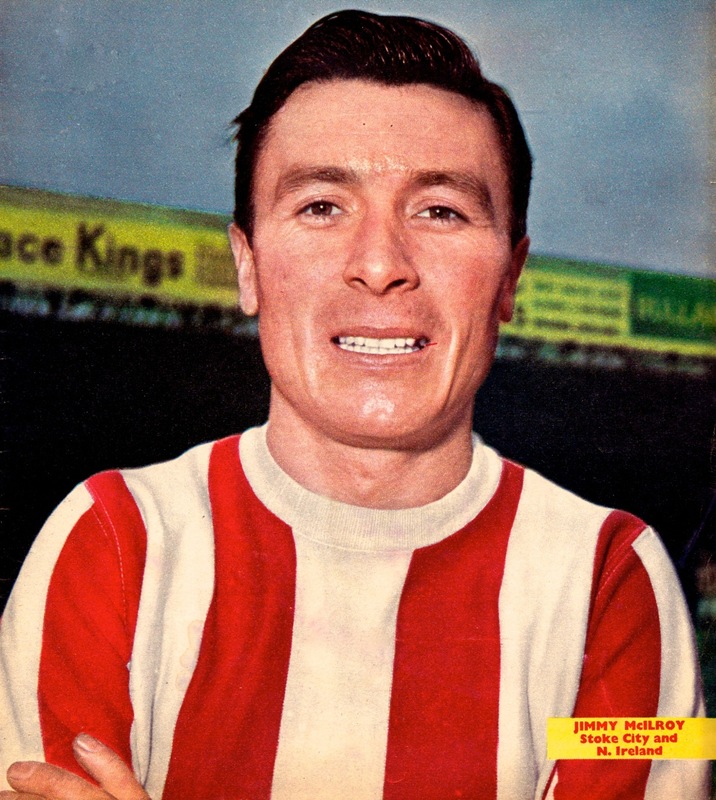 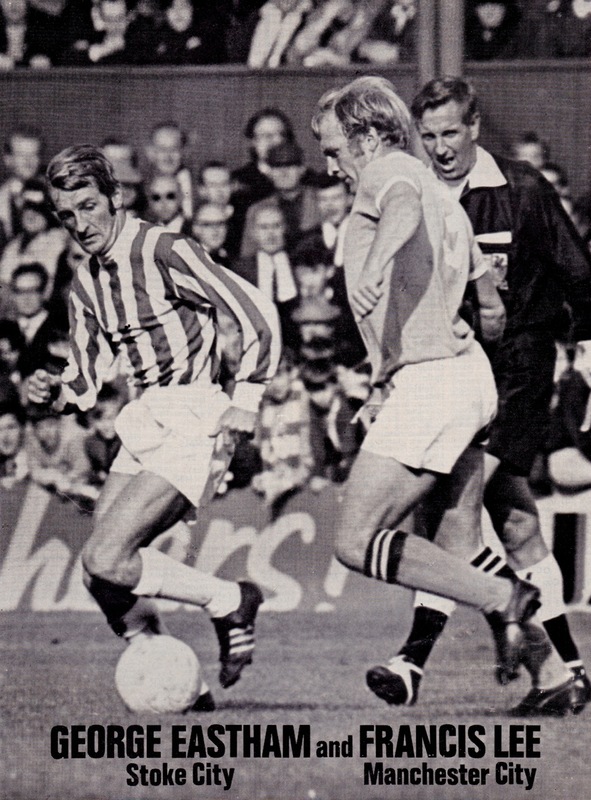 Following relegation from Division 1 in 1953, our starting point here, Stoke drifted until the appointment of Tony Waddington as manager seven years later brought some welcome direction. 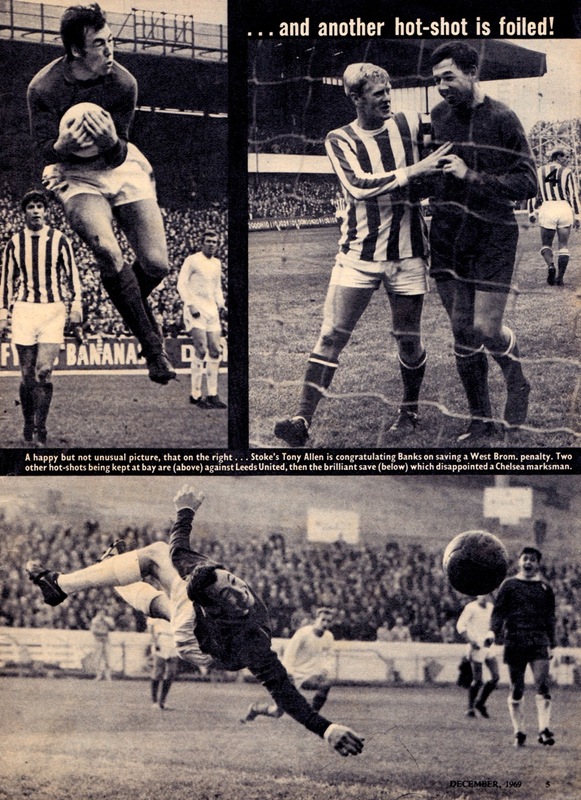 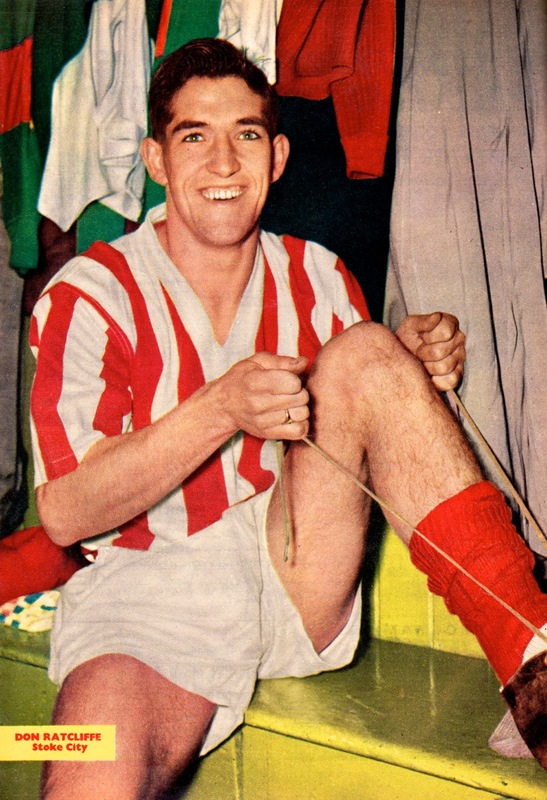 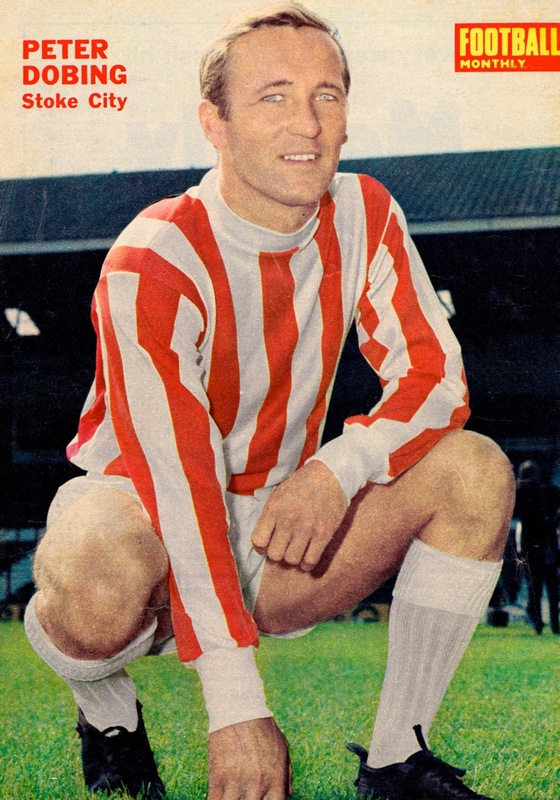 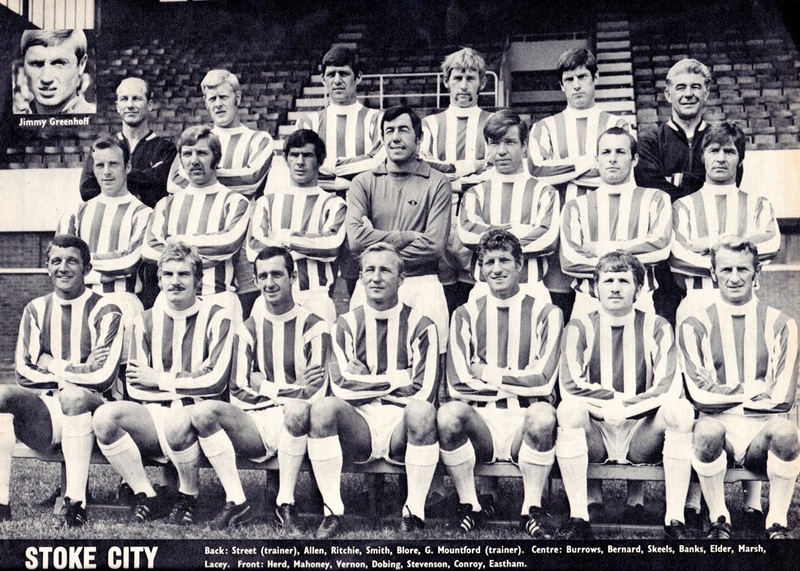 During the 1960s Waddington brought in a host of veteran players like Dennis Viollet, Roy Vernon and Jimmy McIllroy and these signings helped stabilise the club back in the top flight. 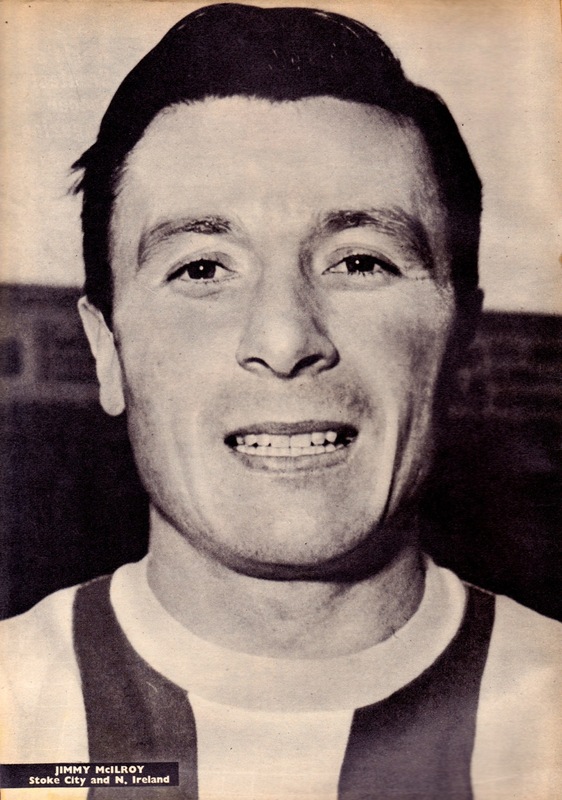 The greatest veteran of all was Stanley Mathews who returned to the Victoria Ground in 1961 at the ripe old age of 46 and played regularly through to his retiral in 1965.